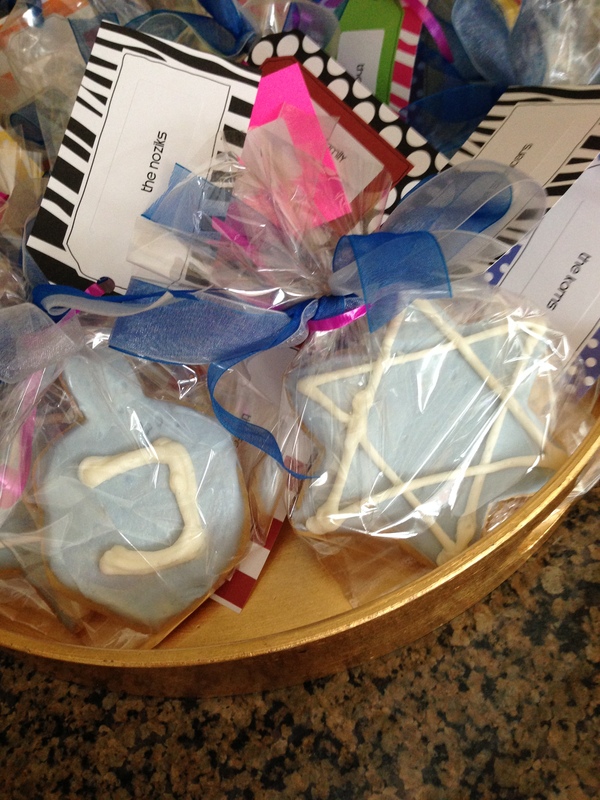 Time For #Hanukkah Hoopla 2015! 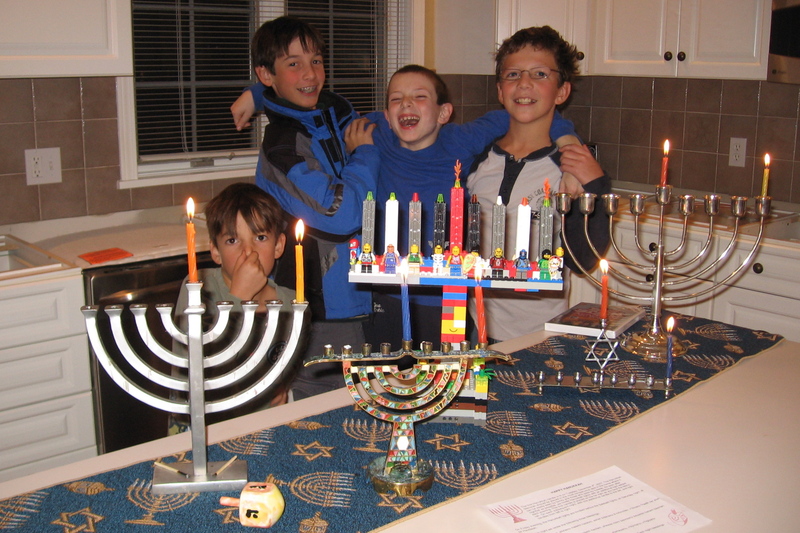 The last time I wrote about Hanukkah was waaaay back in 2011. That was soooo long ago! 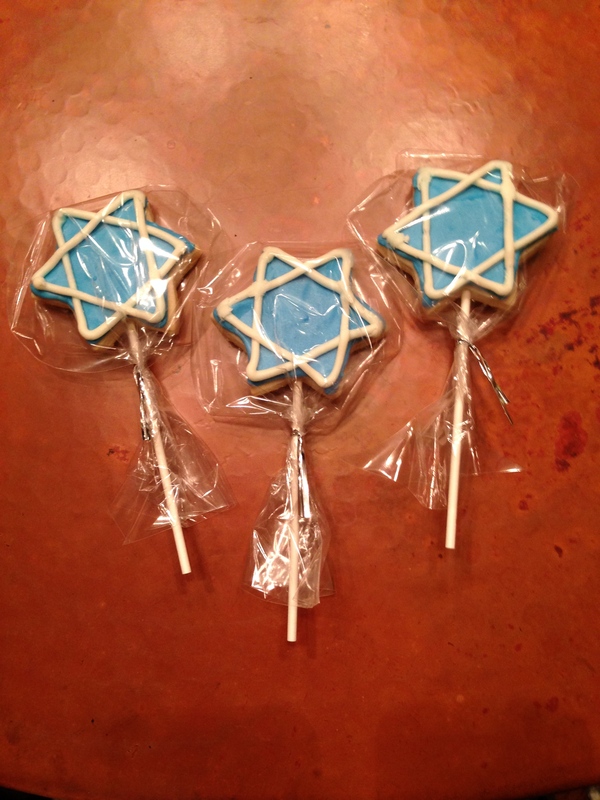 No wonder I found myself thinking: I want some #Hanukkah Hoopla! With a little networking, I was able to connect with SEVEN other bloggers, each of whom agreed to write something Hanukkah-ishy. We’re offering cyberswag to people who leave fabulous comments. That’s EIGHT chances to win, people! When you click on the button on anyone’s page, you’ll be brought back here, so you can see the schedule and figure out which blogs you’ve already visited and which folks you still need to read. Comment on anyone’s blog from December 16th thru the end of the 2014. Winners will be posted here & on individual bloggers’ pages in the new year! 12/18 : Miriam Hendeles. “Eight Personal Miracles of 2014“ – Winner: Lisa of The Cycling Grandma. 12/22 : Rabbi Rebecca Einstein Schorr. “Attunement.” Winner: Chana Sara of Hippie’s Journey in Judaism. Enjoy this year’s Festival of Light! And remember to celebrate everyday miracles! What are you doing to celebrate this season? Her comment was chosen after all interested participants’ names were placed in a medium-sized tin bowl. Tech Support did the picking. a Bag of Streit’s chocolate Hanukkah gelt. HUGE thanks to our sponsors, Streit’s and Mama Doni, the lead singer/songwriter of The Mama Doni Band. And thanks to everyone for helping me spread a bit of Hanukkah Happiness around the web. I loved meeting all these new Members of the Tribe (#MOT), one of whom happens to live pretty darn close to me! Who knew? Congratulations again to Alison! Not a bad way to kick off the New Year, eh? Tonight is the last night of Hanukkah: the eighth night. Believe me, we have had enough with the oil. 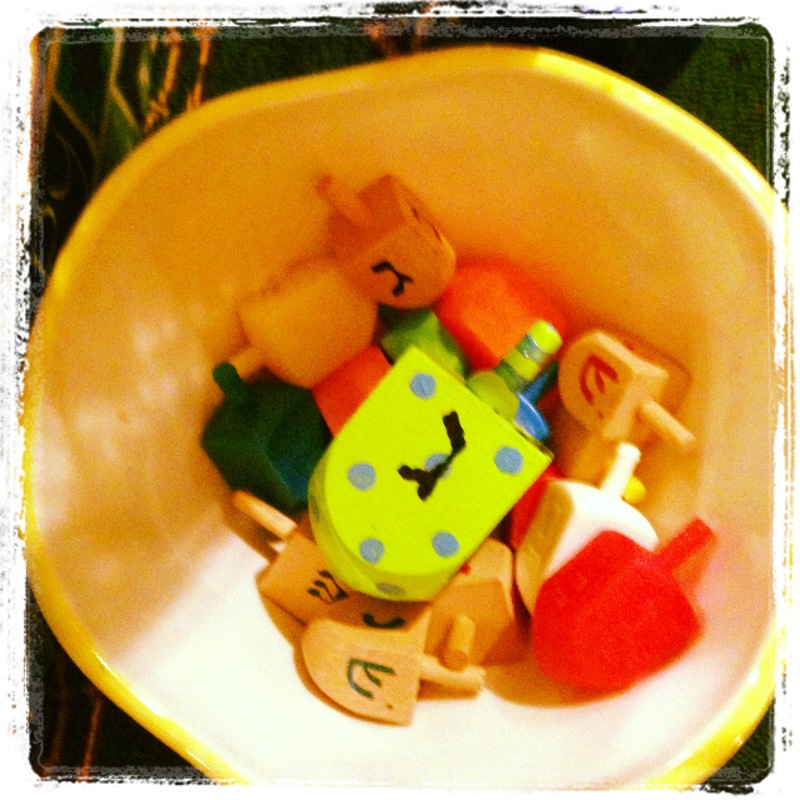 Still, check out these blogs as they mark the grand finale to our #HanukkahHoopla! Enjoy this last highly slightly irreverent video. Tonight is the seventh night of Hanukkah! Enjoy this video by The Bare Naked Ladies. Merry Christmas to those of you waking up to all the joys that this day signifies. 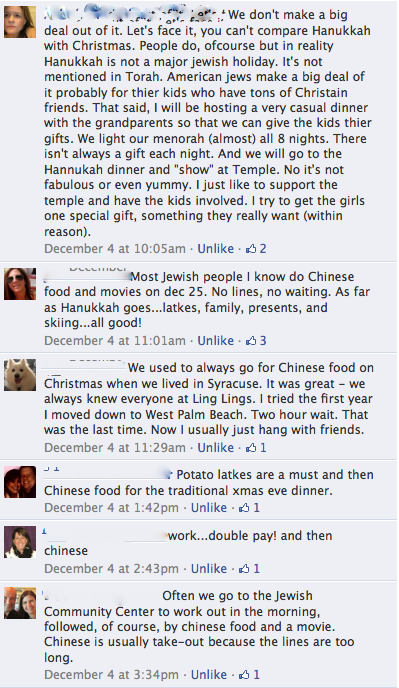 People have asked me: What exactly do Jewish people do on Christmas? Well, in case you are interested, here is a small sampling of how people responded to that very question on my Facebook page. Sorry I couldn’t quote everybody (and sorry so smeary), but you get the point. If there had been snow in these parts, a lot of us would have been skiing. Tonight marks the fifth night of Hanukkah, as well as Christmas Eve. I love when holidays overlap. Wherever you are tonight, may you be warm and safe and surrounded by people with whom you love and who love you! When my son was a l’il dude, I tried not to bring him to the grocery store if I could avoid it. But one year, it was our turn to host the annual family Hanukkah party and twenty-four people were coming over that night, so I found myself in the grocery store for the eleventy-seventh time that week. As a result of poor planning, I had to bring the l’il dude along. As I zoomed down the aisles – grabbing applesauce and sour cream for the latkes — we rushed past rolls of wrapping paper featuring snowflakes, ornaments in every shape and color, lighted-reindeer for the yard, artificial garlands and wreaths, tree skirts; boxes of 100-count multi-color lights; enormous platters embossed with angels sporting sparkling halos; floppy red, velvet hats with fluffy white pom-poms at the ends; pillar candles in red and green and gold; Godiva chocolates wrapped in boxes with bows and six-packs of chocolate Santas wrapped in silver foil. It was full-blown Christmas in that grocery store. My 4-year old – who had spent the last 18 months of his life at a Jewish Community pre-school surrounded by other children who did the same things in their homes that we did in ours — sat trapped inside the grocery cart. He eyed the Christmas fixins with curiosity; his head whipped from side to side, taking it all in. “Know what’s weird?” my son started tentatively. I heard his words, but I didn’t. I needed to find the tuna fish. And another carton of eggs for the egg salad. I needed jelly filled donuts. And I needed more oil. More oil for the latkes. I stopped pushing the cart. I looked at my sweet, innocent son. How do I explain that Jews make up 0.2% of the world population? That in the United States we comprise 1.7% of the population. That when he starts kindergarten in September, he will likely be the only Jewish kid in his class. That people might not like him because he is Jewish. That, once, store owners wouldn’t allow me to clean my clothes in their laundromat because I was Jewish. That millions of people have been killed throughout history because of their love of Torah. Because of their desire to preserve generations of religious and cultural traditions. And like the wish that it was, it has come to pass. My l’il dude is now 12 years old. And he has celebrated Christmas with friends. And Kwanzaa. And Eid. And Diwali. He loves being invited to experience how his friends celebrate their assorted religious and cultural traditions. He feels proud to have tasted everything from stollen to chickpea curry. He has sampled poori, spicy khaja, and sweet and nutty desserts like atte ka seera. My boy’s ears have heard many dialects, and he is fluent in laughter. He can understand a smile in any language. He has learned the stories behind why people do what they do, and he understands their beliefs are as right and precious to his friends and their families as ours are to us. He has sampled many different ways to be. But he has never wanted to be anything other than what he is. Other than what we are. Now go read Life in The Married Lane by the amazing Rivki Silver. Click on the button below to be connected to the other bloggers involved in the #HanukkahHoopla project! 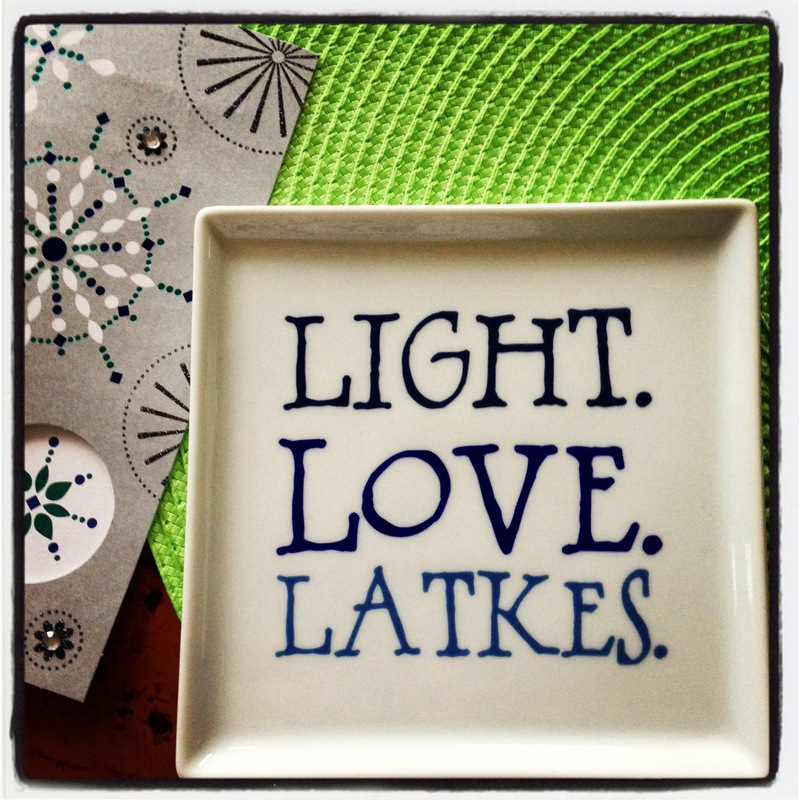 Tonight is the third night of Hanukkah! Check out Mama Doni in action below!